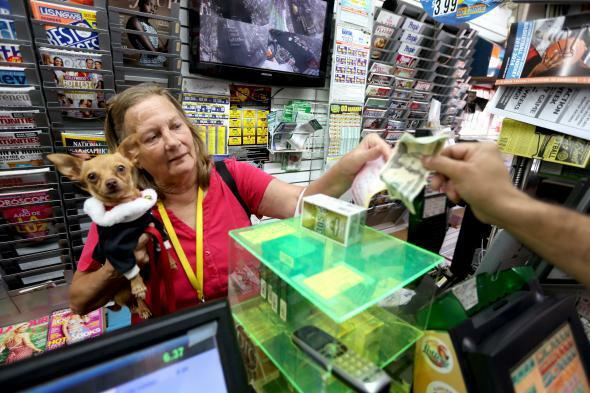 Illinois lottery short on cash starts paying IOUs. The Illinois state lottery announced Wednesday it’s no longer a lottery; it’s more of a voluntary collection agency. That’s because the lottery, due to gridlock in passing a new state budget, no longer has the money to pay people who win. Selling lottery tickets? Not a problem. Paying out winning tickets? Problem. The issue of non-payment has been escalating for the state, which limited payouts to $25,000 earlier this year and this week slashed the maximum winnings to $600, offering winners an IOU on the balance. “Without a budget, we can’t, by law, make any payments on an appropriated fund without a court order or consent decree or statutory continuing appropriation,” according to the state comptroller’s office. The court order might just be coming, as a federal class action lawsuit filed against the state by a group of winners alleges they are waiting on a whopping $288 million in winnings.